Get An Auto Quote Now ! Do You Have The Best Rate Available? Get A Quote Now! Always Fast, Always Free ! Welcome to MichiganAutoRates.Com. We’ve partnered with some of the most successful agents in the State of Michigan representing the most reputable insurance companies in the nation to provide you with the best and most affordable auto insurance policy available. 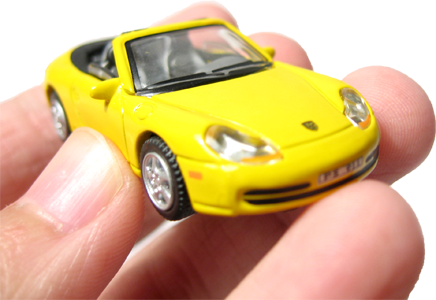 Whether you are insuring a classic or exotic sports car, import or domestic sedan, pick-up or suv. Rest assured our agents will do their best to find you the best rate that you qualify for. 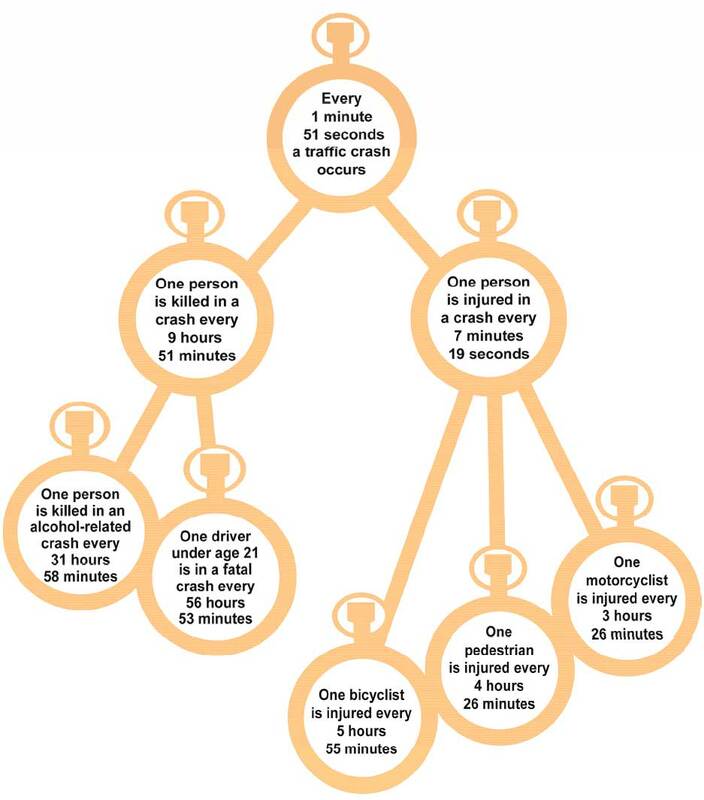 Please bear in mind that MichiganAutoRates.Com does not sell insurance nor are we licensed to do so. 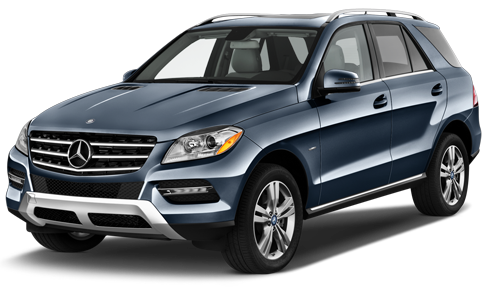 We are an intermediary service to find you the very best auto insurance rates in the State of Michigan utilizing web technology. Always Fast, Always free, so let’s get started and Get A Quote Now ! All of our Michigan agents represent the most reputable carriers in the auto insurance arena. We’ll deliver the most competitive rates… Always Fast – Always Free! Utilizing the best technology. We can get your request for quote rapidly into the hands of the best agent based on the information provided. Always Fast – Always Free. 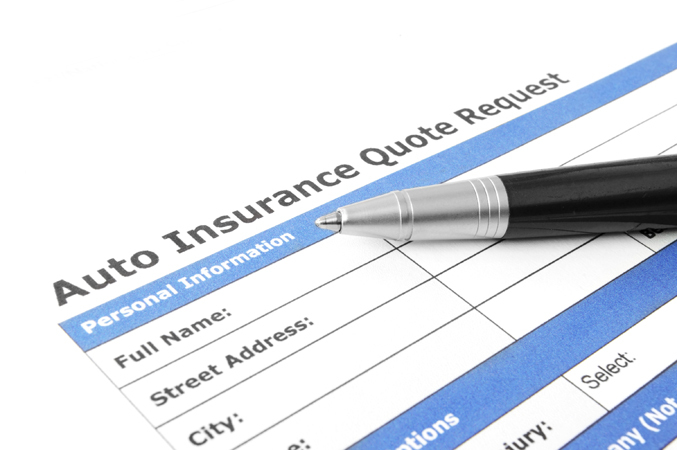 We’ll use all the tools available to get you the best insurance quote that you qualify for. Always Fast -Always Free. 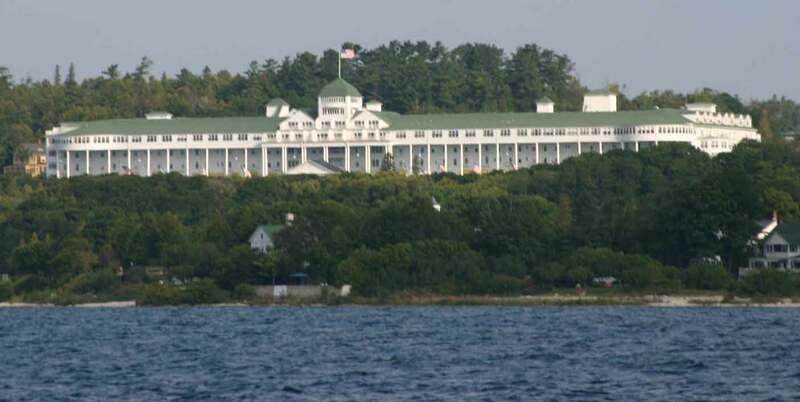 We live and work in the Great Lakes State and are always looking for ways to save you money. Periodically we’ll post tips and tricks to help you improve your automotive experiences and will aid in reducing your overall cost of automobile ownership. In addition, we’ll keep you up to date with fun events happening in and around Michigan. So please visit often even after we find you the best auto policy in the great state of Michigan. 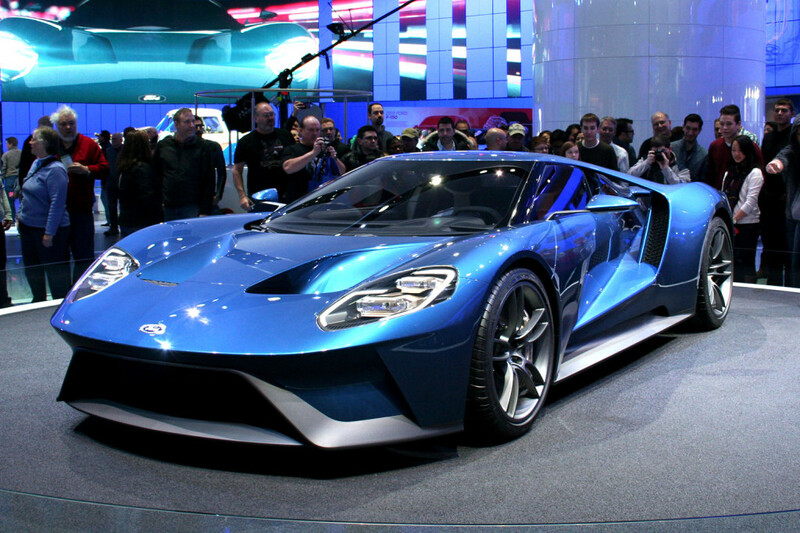 NAIAS 2015 - Detroit, Michigan – Ford debut’s the 2016 Ford GT. 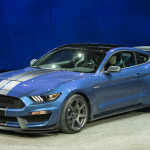 The GT will incorporate an aluminum sub frame, carbon fiber body panel and will sport a new 3.5 liter V-6 twin turbo producing in excess of 600 horsepower. 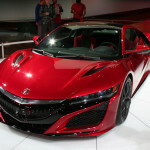 This car was absolutely stunning and created the most “buzz” at the NAIAS. All rumors indicate the GT’s return to Le Mans commemorating the 50th anniversary of victory at Le Mans with the Ford GT40 Mk II. 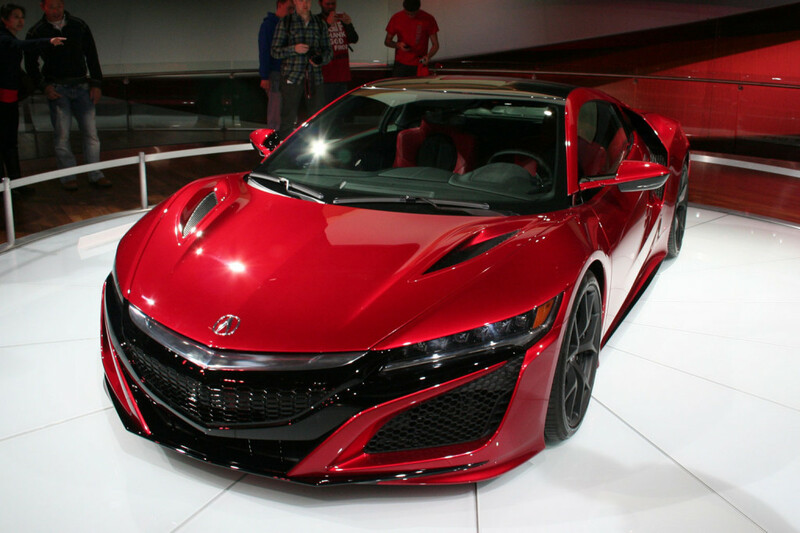 NAIAS 2015 - Detroit, Michigan – Acura has finally delivered the next generation NSX. 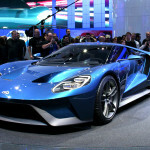 The new hybrid mid-engine super car which will be manufactured in Ohio and not Japan. The NSX features a 9 speed dual clutch transmission, twin-turbo V6 coupled with electric motor, total horsepower is north of 550. It’s beautiful and with an estimated price of around $150K it’s quite a value compared with other hybrids and exotics. 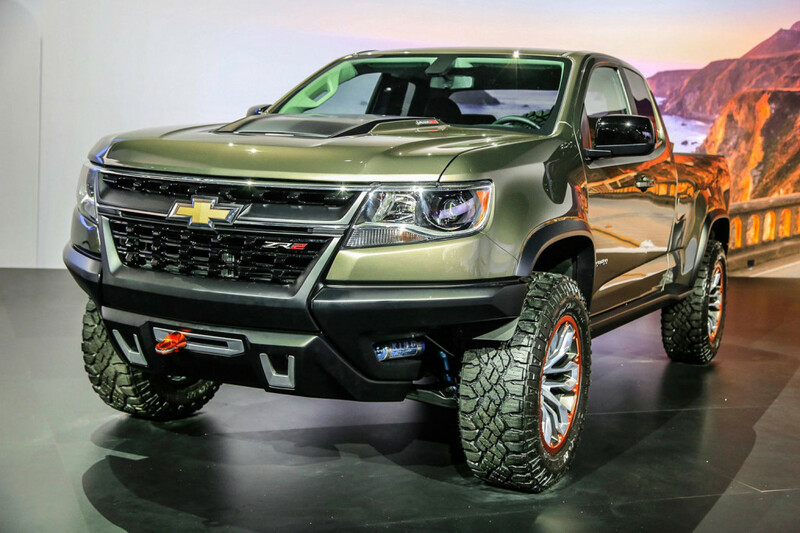 NAIAS 2015 - Detroit, Michigan – Chevrolet unveiled its Colorado ZR2 concept truck . 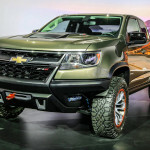 Based off the new 2015 Chevy Colorado and GMC’s Canyon small truck underpinnings. With aggressive athletic styling and combined extreme off road capabilities the ZR2 hit a home run with NAIAS patrons. The ZR2 features the all-new 2.8 liter Duramax Diesel with an estimated 181 horsepower at 3400 rpm and 369 ft lbs of torque at 1000 rpm. Look out Toyota Tacoma. NAIAS 2015 – Detroit, Michigan – Look out Camaro Z28, the “Ultimate Mustang” for the track is here. 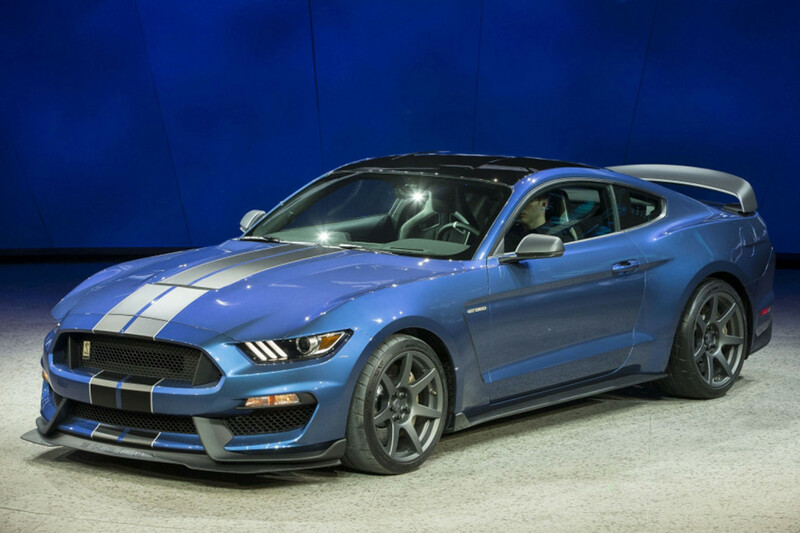 Ford Performance pulled everything that wasn’t necessary or added weight from the GT350R. We’re talking A/C, Stereo, Back Seat, trunk floorboard & liner and more. The 350R gets 19- inch carbon-fiber wheels, Michelin Pilot Sport Cup 2s, lower ride height with special MagneRide programming and the all new 5.2 Voodoo flat-plane V8. Copyright © 2019 MichiganAutoRates.Com - All right Reserved.